The surviving members of Nirvana reunited to team up with Paul McCartney at Wednesday’s 12-12-12 Sandy Relief charity concert in New York. 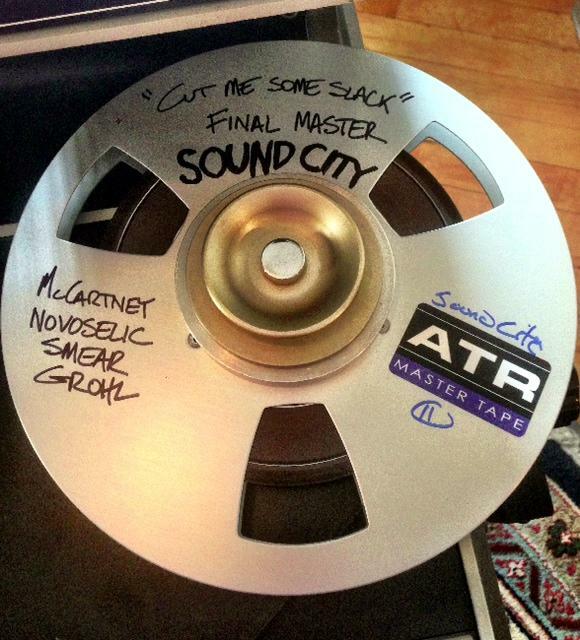 The tune is set to be the first track from Grohl's "Sound City" documentary, according to a tweet on the Foo Fighters Twitter account. Learn more about Grohl’s film here.